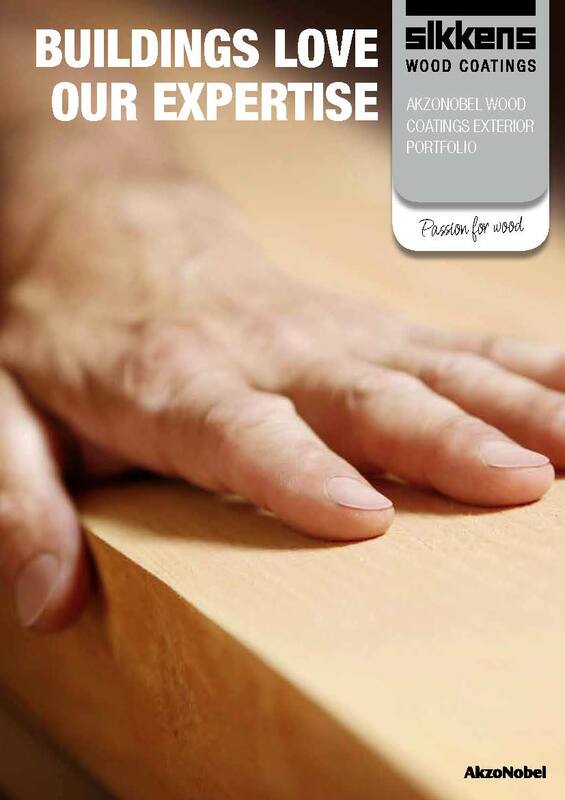 The new AkzoNobel exterior wood coatings brochure is a collection of high quality products that covers; impregnating primers, primers, sealants and fillers, together with providing a one-stop solution for mid-coats, top-coats, maintenance products, oils and care products…all in one easy-to-use reference guide. The list of applications in the new AkzoNobel ‘Exteriors’ brochure is varied as it is vast and ranges from… windows, exterior doors, conservatories through to simple garden trellis work, wooden floors, cladding, matchboards/bargeboards, together with all types of timbering and sheds. It’s a fully encompassing selection of high quality wood coatings for a myriad of exterior wood applications. 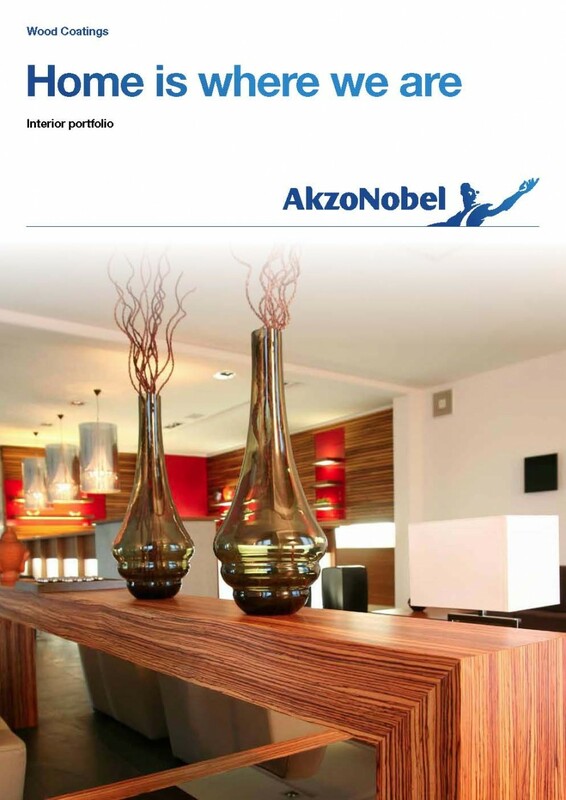 I agree to let AkzoNobel contact me from time to time in regards to the AkzoNobel Wood Coatings Exterior Portfolio brochure and related products.